Although we think fishing is likely the top thing on your to-do list while you’re here, don’t forget that if you run out of supplies, need to buy some souvenirs to take home, or just buy something for yourself, Sunset Country has a wide variety of unique retail stores. 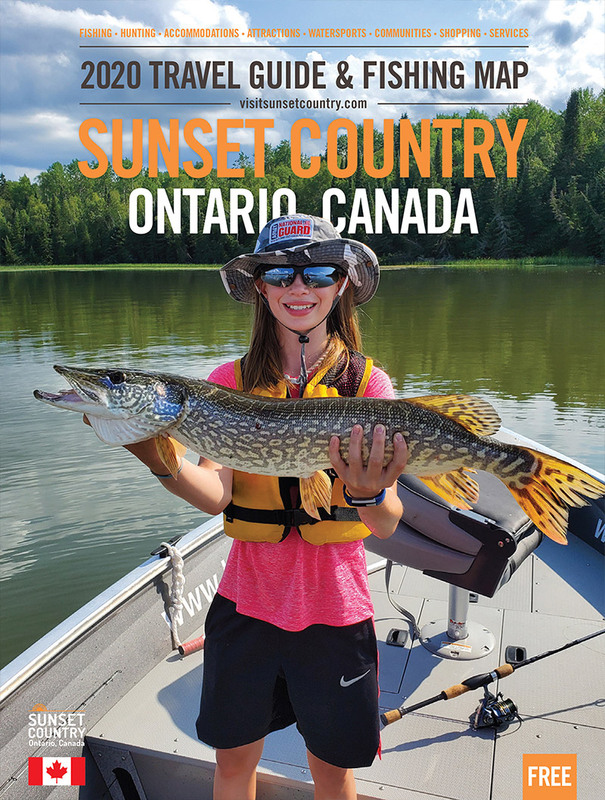 You can buy things up here that you won’t find anywhere else and which would make a perfect memento of your trip to Ontario’s Sunset Country. We also have the major big box stores, hardware stores, pharmacies, grocery stores and more, in other words, you can find what you need when you need it!